Powered by eMoney, the Blueprint 360 Client Portal is a money management system made available to clients who desire to see the entire picture for the first time. See what's happening with all your accounts – checking, savings, investments, retirement, and insurance – at any moment of the day. Upload your budget and monitor expenses in real time. Utilize the research center and financial calculators to further your education while storing important documents in the client vault. For client accounts held directly at TD Ameritrade, please visit the TD Ameritrade Institutional site to manage your financial portfolios in an efficient and user-friendly environment. 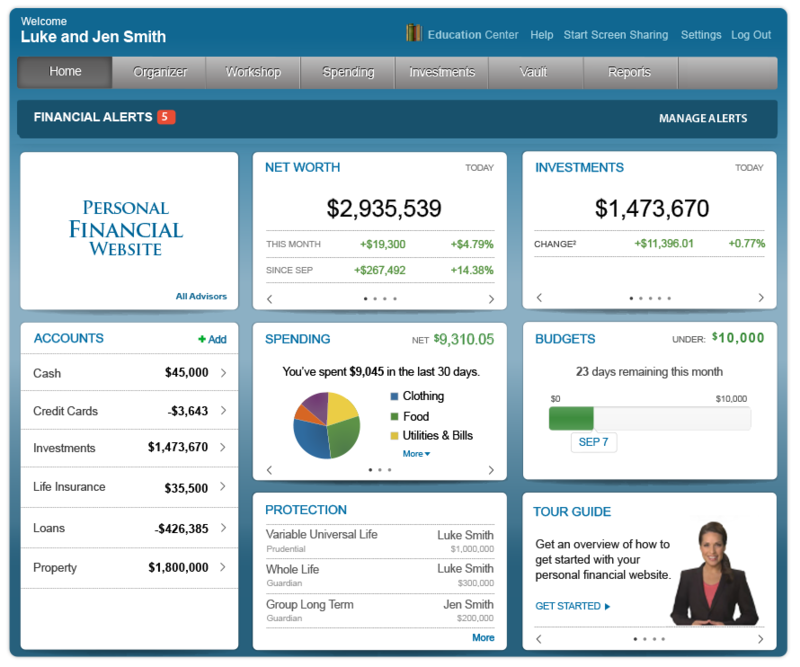 Here you have instant access to your balances, portfolio holdings, account activity, statements, cost-basis information, and more. Follow the link to register for account access. All you need is your account number. Be sure to download the mobile app. 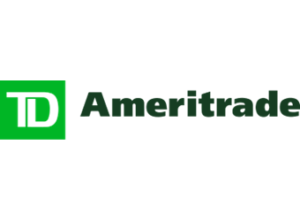 Search TD Ameritrade AdvisorClient® in the app store. Individuals who are Penn Mutual policy/contract owners can register for and use Penn Mutual’ s Client Service Center. Here you can review your account status, make changes, retrieve statement, and more. Unfortunately, they cannot accept registrations from entity-owned policy/contract owners such as corporations, trusts and pensions.